When a franchisor is looking at franchising in India, the franchisor should have a blueprint in terms of expansion plans in the number of cities, which franchise model they would be adopting and expanding with. Before expanding in India, Ministry of Corporate Affairs is the platform a franchisor should visit. So, if you are a foreign brand, who wants to expand business in India. You should visit the Franchise brokers in India. This will help you to understand the nuances of franchising in India and how to set it up. The legal bindings to make note of is taxation policy according to the state, city, region the brand wishes to franchise. Exploring currency risks as they would be dealing with the currency of their home country. The franchise legal framework in India is directed by laws under Indian Contract Act 1872, Transfer of Property Act 1882, Foreign Exchange Management Act 1999 and more. Before you start a franchise in India visit these institutes. Businesses expanding into a newer location in the home country or foreign lands has to be certain about few things. A franchise intellectual property has trademarks, design logo, trade secrets of the brand for a brand identity. Business Format Franchising, franchisor permits the usage of tradename, trademark, trade secrets, functionality and more to the franchisee. It is tough for an entrepreneur to franchise since a lot of things are to be considered when franchising. There is a need to develop a commercial strategy for the business and look into legal framework for the business. The two types of framework are used while developing your franchise business is – Strategic and Operational Support. In the operational support the recommended changes will help the brand in the long run, while looking at different geographies of India. Franchise experts will also give operational tips on the small functions of the office, this includes finance, human resources, procurement and more. With above given brief details a franchisor regardless of the origin of the brand can understand franchise procedure in India. Also, what are the legal institutions that guide your franchise in India in terms of rules, regulations and more. This calls for an expert when it comes to franchise registration in India and understanding of franchising intellectual property etc. 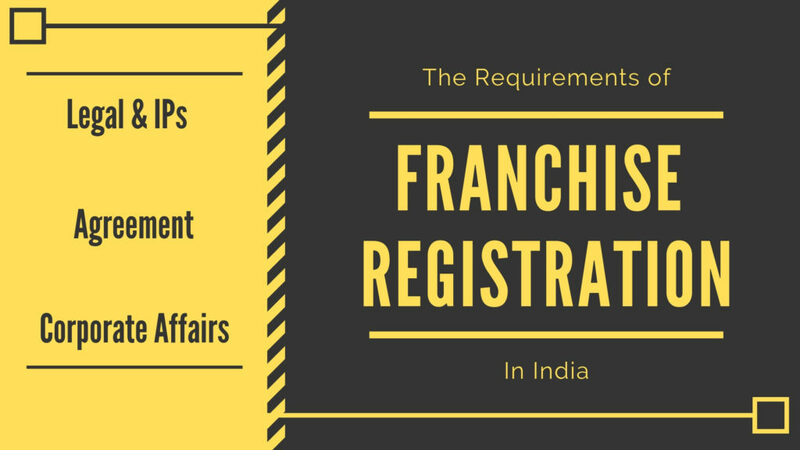 We provide guidance in registration of franchise agreement in India and help you understand steps in franchise registration in India. At Sparkleminds we conduct a detailed study on the brand and provide consultancy services as per the business functions. The main challenge for us is to understand dynamics of the market and develop a business model on those lines. Therefore, our research is based on primary as well as secondary sources. We always look at providing the best service when it comes to franchising! Previous PostPrevious How to Make Your Franchise Successful?